Located just north of Toronto Pearson International Airport is the historic Village of Malton, originally established as a farming community in 1819. Malton was home to Canada’s historic Avro Arrow, built in the 1940s. The CF-100 is the first and only combat aircraft developed and built in Canada. But there is more to Malton than a rich history of aviation. In this guide to Malton, I take you through some entertaining and appetizing things to check out. There’s plenty more to experience but not everything can be fit into this guide. China Garden is an exquisite Hakka style Chinese restaurant. “Hakka,” is described as a Manchurian expression of Chinese cooking that takes on an Indian quality by exploring spicy flavours, according to their website. China Garden’s menu is heavily made up of soup, chicken, beef, fish and vegetarian dishes, ranging in price from $10 to $14.50. There are also specialty items to choose from and lunch specials that run from 11:30 am to 2:30 pm from Monday to Friday. Enjoy a leisurely walk, stroll or jog through the quaint Derry Greenway, a beautiful valley trail. Native trees, shrubs and wildflowers have been planted by Metro Region Conservation and Parks Mississauga in this valley to support naturalization. It spans from Airport Road along Derry Road East before spilling out near Paul Coffey Park. “Always fresh… Always delicious,” is the motto at Moga’s Pizza in the Westwood Square Shopping Mall. Since opening in 2002, Moga’s pizza has been making delicious hand-tossed Italian pizzas with fresh, quality ingredients. They offer take-out and delivery services. Outside of pizza, this joint also provides baked chicken wings, panzerottis and onion rings. Another outdoor location is the sprawling Northwood Park. It sits on Brandon Gate Drive beside Brandon Gate Public School. Northwood contains a scenic park setting and tranquil open areas, making it good for a walk or a jog. It’s an ideal natural park to take your kids to with its amenities like a play area, playgrounds and multiple soccer fields. 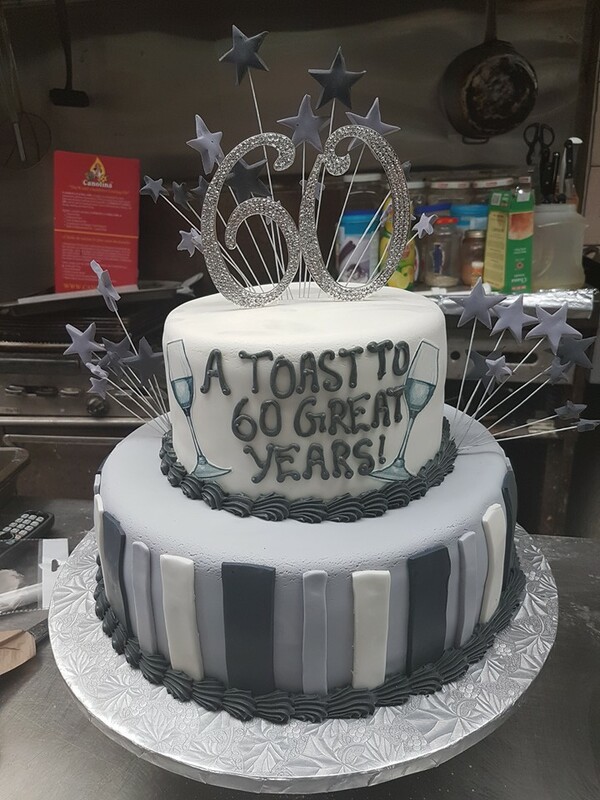 Makkar Baker’s has been serving the community since 1975 with its popular 100 per cent vegetarian baked goods. The bakery carries delectable egg free cakes/snacks, sandwiches, fresh cream pastries, Indian veg patties, cream rolls and more, made fresh daily. They specialize in baking cakes for all occasions: birthdays, weddings, anniversaries, or whatever custom cake you desire. 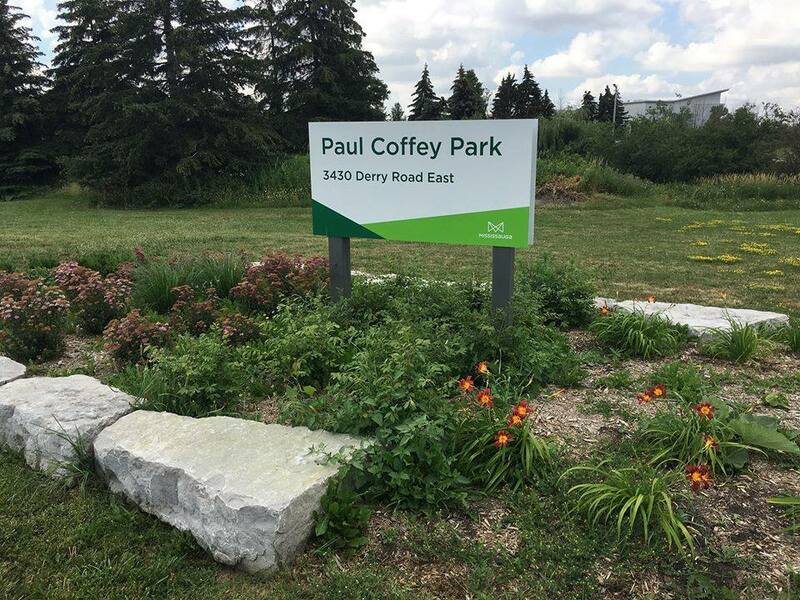 Paul Coffey Park is a multi-faceted community park in Malton and home to the CF-100 Avro Arrow “Canuck” interceptor plane, which sits, fully restored, along the perimeter of the park off of Derry Road East. The landmark is a tribute to Malton, where the plane was manufactured, and makes for fantastic photo opportunities. The park itself features multiple basketball nets, bocce courts, soccer fields, tennis courts, playgrounds and a skateboard facility.